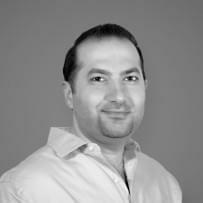 Voice over Internet Protocol is a new kind of phone service. 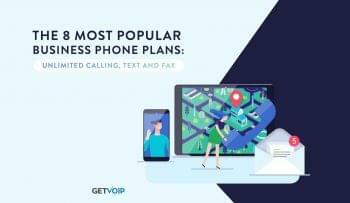 Voice over Internet Protocol, or “VoIP” for short, is able to offer cheaper minutes and a vast array of phone features previously out of the range of SMBs by connecting calls through the internet, rather than through your phone lines. Instead of clunky, on-premise hardware, you get sleek, highly advanced internet protocol phones that enable you to use phones in ways you never thought possible. Traditional phone service, now referred to as the “Plain Old Telephone Service,” has been largely unchanged since the days of Alexander Graham Bell and Thomas Edison. Even cellular phones have made leaps and bounds in delivering broadband wireless access, but their voice technology hasn’t changed much since the 1970s. By contrast, there are new innovations and inventions in VoIP and VoIP-related technologies every week. A PBX, which is the name of the private telephone system with different extensions, can cost a business up to $10,000 for the hardware, plus $1,000 per employee, putting it far out of the range of small and medium sized businesses. On top of that, traditional PBX systems only allow free intra-office calls and cost extra to make outside calls. 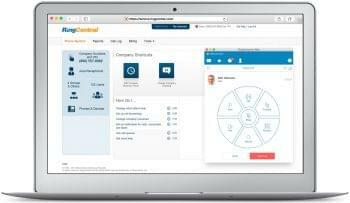 Business VoIP providers include a virtual PBX as part of their service, and have either cheap or unlimited calls nationwide, at the affordable monthly cost of around $20-$40 per employee. But what makes Voice over Internet Protocol truly the future of business is the powerful tools, known as “United Communications and Collaboration,” that make it possible to integrate your phone service with your desktop computer, your tablet device, and your smartphone. You can use your computer to check your voice mail, make E-faxes through your email, and use powerful analytics software. 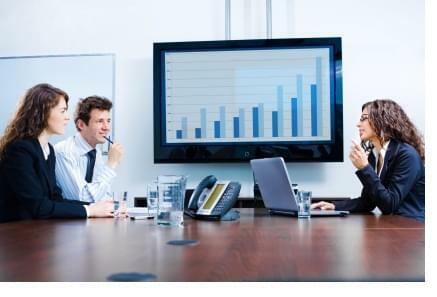 The technology that encodes your voice to be sent over the internet also makes it possible to have multi-way conference video calls, in high definition, with stunning sound clarity. Teachers, medical professionals, and businesses alike are able to exchange information across continents. Some businesses are reluctant to upgrade to VoIP, based on concerns like sound quality, reliability, and safety. These are legitimate concerns, and that is why business VoIP providers, hardware manufacturers, and computer engineers have worked constantly to give us features that surpass their traditional counterparts. VoIP phones have wideband audio, also called HD Voice, which has twice the sound quality of traditional landlines; VoIP networks are largely unaffected by storms and natural disasters, and calls can be automatically rerouted to other numbers when they are; VoIP providers; instead of 9-1-1, VoIP subscribers have Enhanced 911. 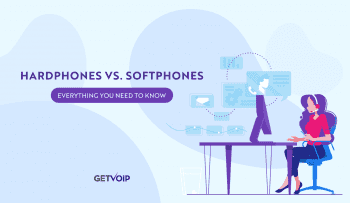 No matter how big or small your business is, you can take advantage of the many features of VoIP to keep costs down while using call features that were previously available only to large businesses. Voice over Internet Protocol uses cutting edge technology to give your employees and your clients more tools to effectively communicate, which leads to better productivity, more client satisfaction, and more successful business.